Ferrand is the new commander of the Army of the North. His post is temporary. Michaud is the new commander of the Army of the Rhine. Dugommier is the new commander of the Army of the Eastern Pyrenees. Alexandre Dumas is the new commander of the Army of the Alps. French General Luckner was guillotined today. Talleyrand, residing in London, is told to leave Britain within five days. He will get an extension and eventually leave for the United States on March 2, 1794. Pichegru is the new commander of the Army of the North. He also has the command over the Army of the Ardennes. The envoys from Saint Domingue (Louis-Pierre Dufay, a white deputy, Jean-Baptiste Mills, of mixed race, and Jean-Baptiste Belley, a former black slave) arrive and are admitted before the Convention at Paris. The National Convention decrees the abolition of slavery in all French colonies, except Bourbon Island (Reunion) and the Mascarene Islands in the Indian Ocean. This is the first abolition. It will be revoked in 1802. 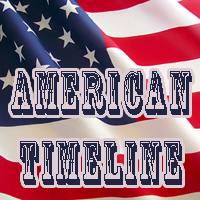 The second, and final, abolition will be passed in 1848. 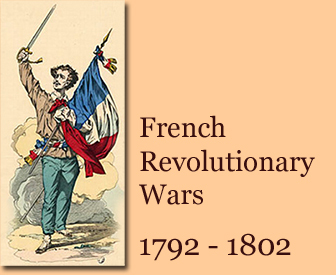 For more about the events of February 3 and 4, 1794, see also the Haitian Revolution. The National Convention decrees that Marseille will keep its name. For a while it was called The City Without a Name (Ville sans nom), thanks to Louis Marie Stanislas Fréron, who wanted to illustrate what would happen to people who oppose the revolution. The drapeau tricolore is the official French flag, with blue and red (the colors of Paris) and white (the color of royalty), arranged in three equal stripes and, following the recommendation of the painter David, the blue should always be attached to the mast. 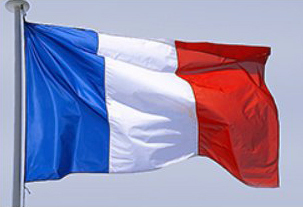 Already, these colors had been sported by King Louis XVI on July 17, 1789. The National Convention passes the Ventose Decrees (Décrets de Ventôse), part 1 of 2. In the French republican calendar, today is 8 Ventôse, year II. Talleyrand leaves for the United States. The National Convention passes the Ventose Decrees (Décrets de Ventôse), part 2 of 2. In the French republican calendar, today is 13 Ventôse, year II. The Ventose Decrees legalize the confiscation of property from enemies of the State for the distribution among the poor. Poland erupts in an uprising against Russia and Prussia, led by Tadeusz Kosciuszko. Jean-Baptiste Jourdan becomes commander of the Army of the Moselle, succeeding General Lazare Hoche, who will be arrested on March 22, 1794. General Lazare Hoche is arrested. Jacques René Hébert — main man of the sansculottes, leader of the Club of the Cordeliers, supporter of the Reign of Terror — and 17 revolutionaries who agreed with him, are guillotined. The Army of the Moselle, led by Jean-Baptiste Jourdan, and the Army of the North, led by Charles Pichegru, join and invade the Austrian Netherlands (approx. today's Belgium and Luxembourg). Fresh out of winter camp, France resumes the war against Spain and the Roussillon Campaign. They will even invade Catalonia. Horatio Nelson is made commander of the bombardment on Bastia, Corsica. Georges Danton (First President of the Committee of Public Safety) and Camille Desmoulins (supported the storming of the Bastille, the abolition of the monarchy, but dared to criticize the Committee of Public Safety) are guillotined. Josephine de Beauharnais, future wife of Napoleon Bonaparte, is arrested and imprisoned at the Prison des Carmes, a former convent of the Carmelites. She will have to stay here until August 6, 1794. The worship of the Supreme Being is set up and made law by decree. "The French people recognize the existence of the Supreme Being and the immortality of the soul. They recognize that the worship worthy of the Supreme Being is the practice of the duties of man." Antoine Laurent Lavoisier (French chemist and tax farmer) is guillotined. Princess Elizabeth of France (Louis XVI's baby sister) is guillotined. Battle of Tourcoing. French victory. Bastia, Corsica, surrenders to the British. This is the first naval battle of the French Revolutionary Wars, fought between the French fleet, led by Admiral Louis Thomas Villaret de Joyeuse and the British fleet, led by Admiral Richard Howe, off Ouessant Island, also called Ushant Island, located 20 miles west off Brest, Bretagne. The French fleet escorted a grain convoy from America. British victory, but the French performed surprisingly well. The grain gets to France. and the entire Army of the Ardennes. The last six weeks of the Reign of Terror begin today, also called the Great Terror. Today a new law has been created, stripping a suspect of all of his or her rights. From now on, there is no right to a defense lawyer and no right to a hearing. The only punishment is the death penalty. In the French republican calendar, today is 22 Prairial, year II. Hence, the new law is the Law of 22 Prairial. 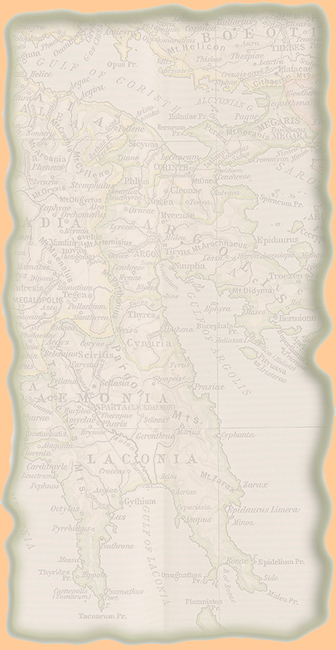 With Pascal Paoli's blessing, the British set up an Anglo-Corsican kingdom on Corsica. The British, who had to evacuate Toulon on December 19 1793, succeeded in breaking the French resistance at Bastia, Calvi, and Saint-Florent. The island will be back in firm French hands by October 1797. Austrian's field marshal Clerfayt tried to relieve the French Siege of Ypres, but couldn't pull it off. The siege ends when its garrison capitulates on June 17. The French, led by General Pichegru, take the town two days later. Battle of Fleurus. Important French victory. For the next twenty years, France, instead of Austria, will occupy the Low Countries. Men of the day are French Generals Jourdan and Kleber. The right wing of the Army of the North and the left wing of the Army of the Moselle are merged and called the Army of Sambre-et-Meuse (Armée de Sambre-et-Meuse). Commander: Jourdan. The Duke of York and Coburg meet just outside of Waterloo. Frederick, the Duke of York, recommended the ridge right there as a good position to defend Brussels. Frederick, the Prince of Coburg, rejected the idea and Brussels was again abandoned by the Austrians. The British will withdraw direction north to the Waal River and the Austrians will retreat to the east. The French, in turn, will follow up their victory with an advance into the Rhineland. British Horatio Nelson loses his right eye during preparations to capture Calvi, Corsica. Ever the tough bone, he reports, "However the blemish is nothing, not to be perceived unless told." In 1795, he will point out that he "can see very well with the other." First French assault on San Sebastian and siege situation. Antwerp falls. The Dutch in the Austrian Netherlands surrender. In Paris, the Revolution of the 9th Thermidor, year II, takes place. The National Convention (the French parliament) reasserts its power. Paris is done with Robespierre's Reign of Terror. Maximilien de Robespierre, Louis de Saint-Just, and others are guillotined. The Reign of Terror is officially over. James Monroe arrives in Paris to replace Gouverneur Morris as Minister Plenipotentiary. The French take San Sebastian. Josephine de Beauharnais is released from the Prison des Carmes. She had been a prisoner here since April 20, 1794. 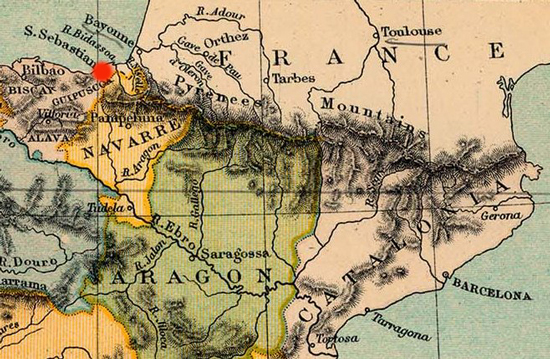 Calvi, Corsica, surrenders to the British. Nelson earned it, having given his right eye for this. In his capacity as Minister Plenipotentiary, James Monroe addresses the National Convention about the Franco-American friendship. The French take Aachen (Aix-la-Chapelle) for the second time. Battle of Aldenhoven. French victory. Having had to stomach the execution of his sister Marie Antoinette a year ago, Maximilian Francis (German: Max Franz) is eager to avoid a personal encounter with the French. He abandons his home at Bonn and escapes first to Dorsten, then to other destinations. Finally in 1800 he will arrive back at Vienna. The French take Cologne. For the proud city of Cologne, this means enemy occupation for the first time since 900 years. Also, on this day, the French shell Dusseldorf from the left side of the Rhine River. Bombardment will continue until tomorrow. The French take Bonn without a fight and won't leave until January 1814. Thanks to the U.S. Minister Plenipotentiary, James Monroe, Thomas Paine gets out of prison today. At London, representatives of the United States and Great Britain sign the Jay Treaty, also known as the Treaty of Amity, Commerce, and Navigation. France will see this as direct violation of their 1778 treaties and retaliate. Pichegru and his army enter Holland and arrive just south of Rotterdam.